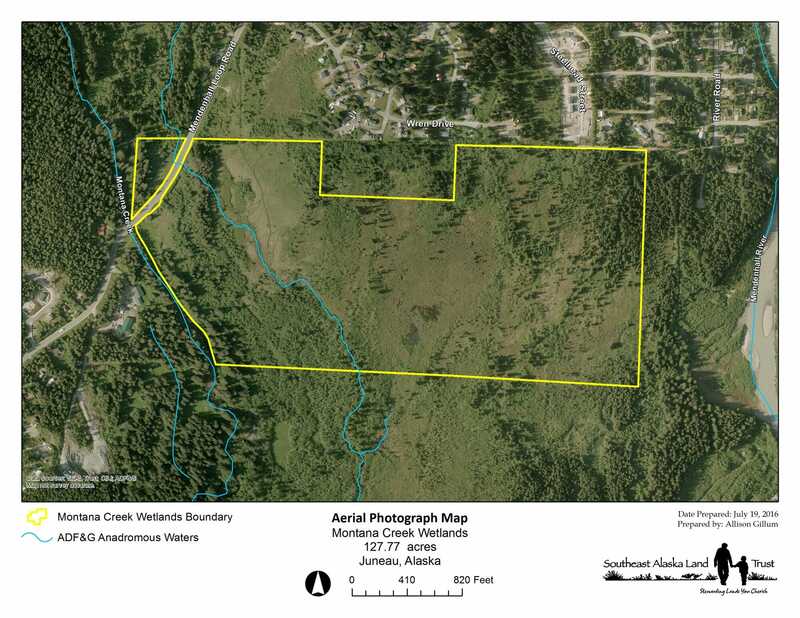 SEAL Trust purchased the Montana Creek Wetlands property from Juneau Youth Services in 2014, and now holds the fee-simple title. 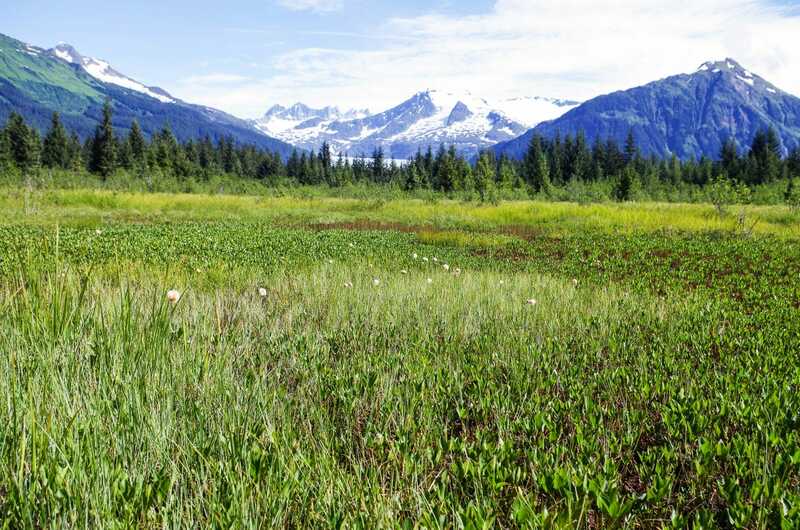 Up until that point, Juneau Youth Services used the land for their outdoor education programs and garden. Historically, the land has also been used for berry picking, scientific research, cross-country skiing/snowshoeing, fishing, plant harvest, educational trips, and hiking. Because of the potential damage to vegetation and disturbance to wildlife, camping and campfires are prohibited unless located in the pre-existing camp area and with SEAL Trust’s permission. Also, mountain biking and off-road motorized vehicles are prohibited.